One of the most misrepresented and emotionally loaded issues about Israel – and there is a smorgasbord to choose from – is its security barrier. This is one of the issues that featured prominently in a recent programme on Maori TV (One World – He Ao Kotahi) where the narrator travelled around the West Bank.One of the most misrepresented and emotionally loaded issues about Israel – and there is a smorgasbord to choose from – is its security barrier. This is one of the issues that featured prominently in a recent programme on Maori TV (One World – He Ao Kotahi) where the narrator travelled around the West Bank. The show opens with the narrator admitting that all he knows of Israel is from what he sees in the news and in movies. Then the producers cut to a news clip of Israel bombing Gaza. The narrator also frequently refers to the re-establishment of the Jewish sovereign state in 1948 as the “‘Nakba”, the Palestinian label which literally means “catastrophe” in Arabic. 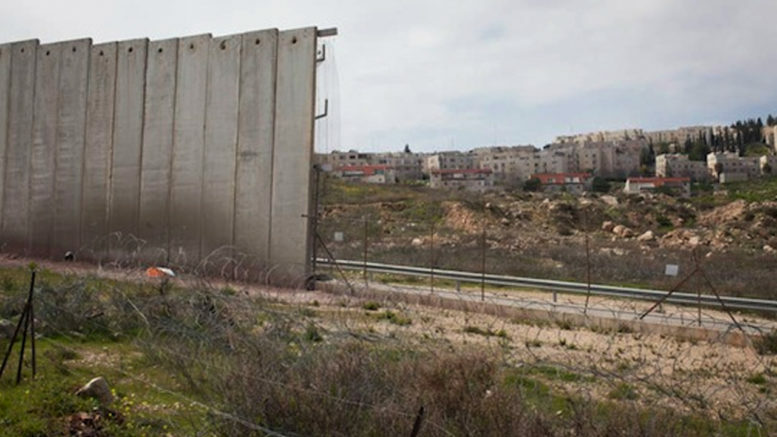 With similar bias, Israel’s security barrier is referred to as the “apartheid wall” in the show. This is a term used by Israel’s detractors but, as with anything to do with Israel, anyone who has visited there and explored multiple viewpoints, or has the inclination to actually learn the facts, knows that the truth is very different and more complex. 97% of the “Wall” is not in fact a wall at all. It is a wire fence through which you can easily see. The barrier was built during the traumatic days of the second intifada, after an upsurge of terrorist attacks, on average 1 death a day in 2002. By 2009 the number of attacks reduced by 99.8%. It’s not an ethnic separation barrier – 350 thousand Jews live on the Palestinian side, 1.5 million Arabs live on the Israeli side. It’s not a wall of political division – in areas where there is no security threat you can go across the green-line, from West to East Jerusalem and vice versa, without any fence.